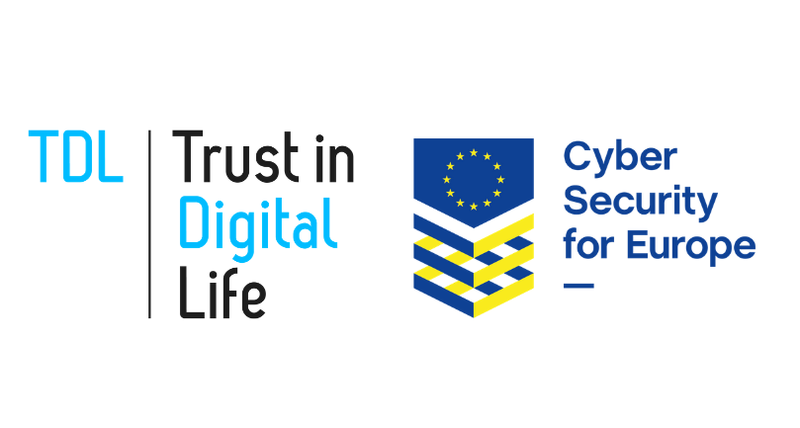 Trust in Digital Life (TDL), a leading, independent cybersecurity membership association, will be taking a key role in the CyberSec4Europe project, announced today by the European Commission. 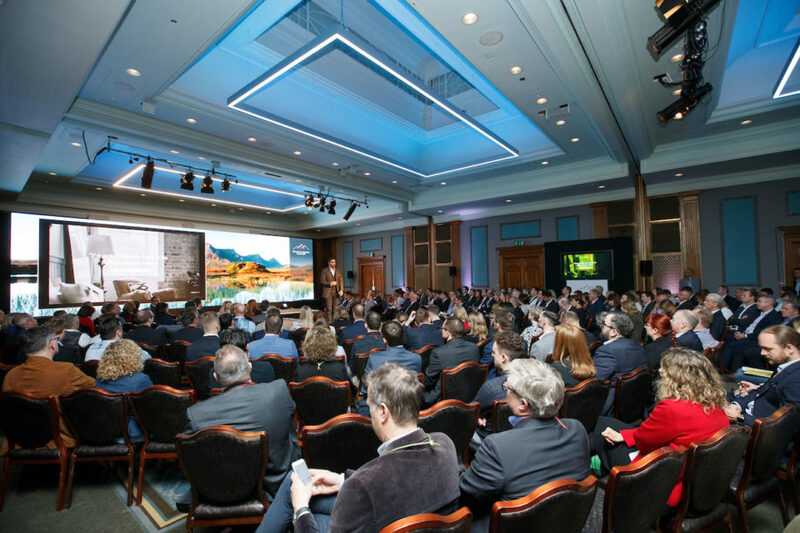 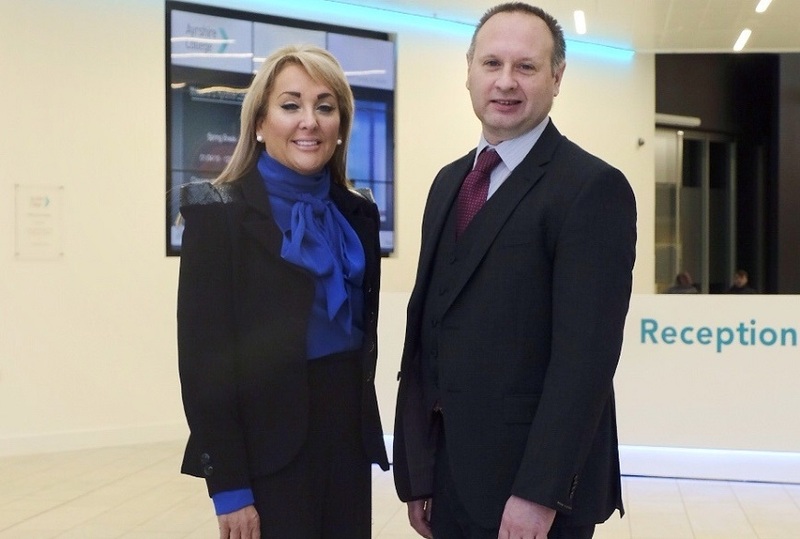 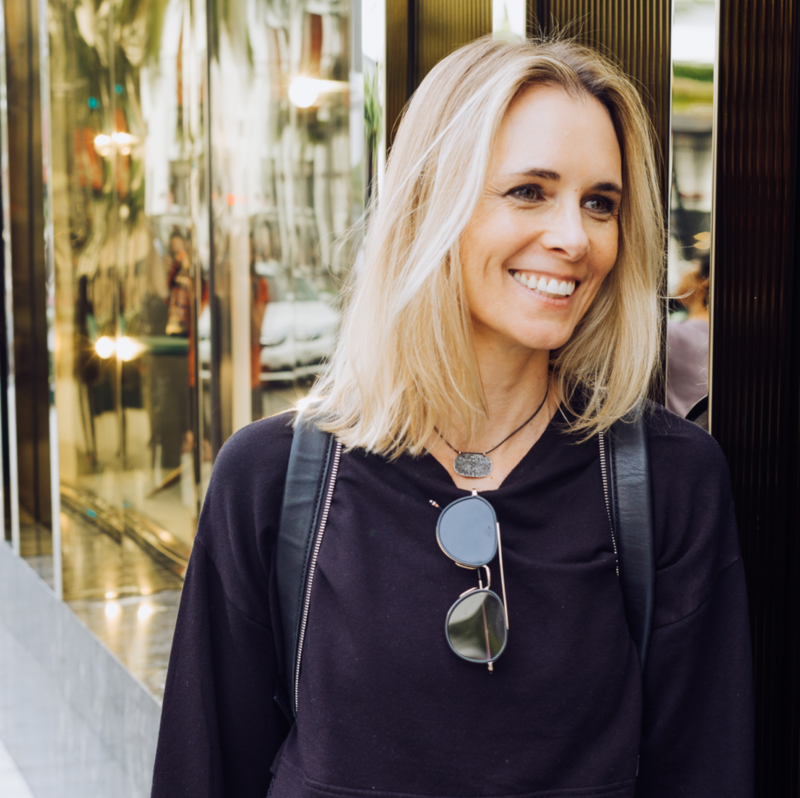 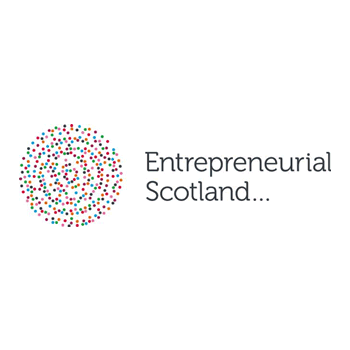 Entrepreneurial Scotland (ES) the leading business development organisation, has announced two new speakers for its forthcoming annual Summit, on April 25 – the foremost networking event on the annual Scottish business calendar. 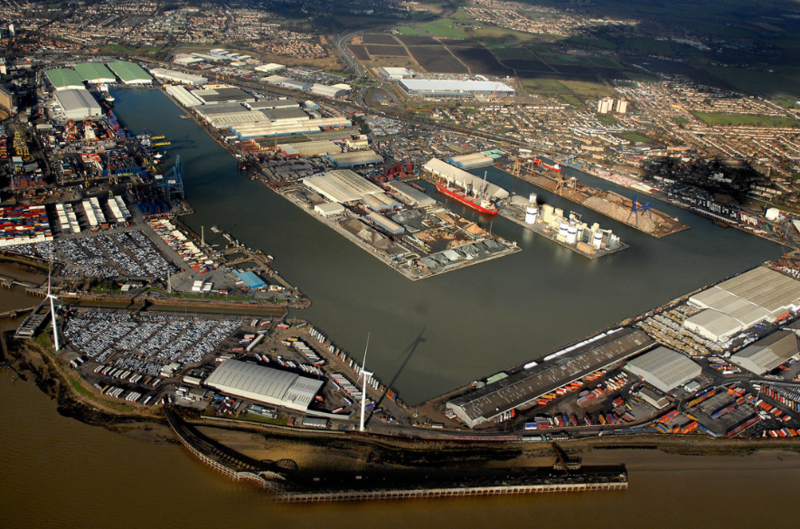 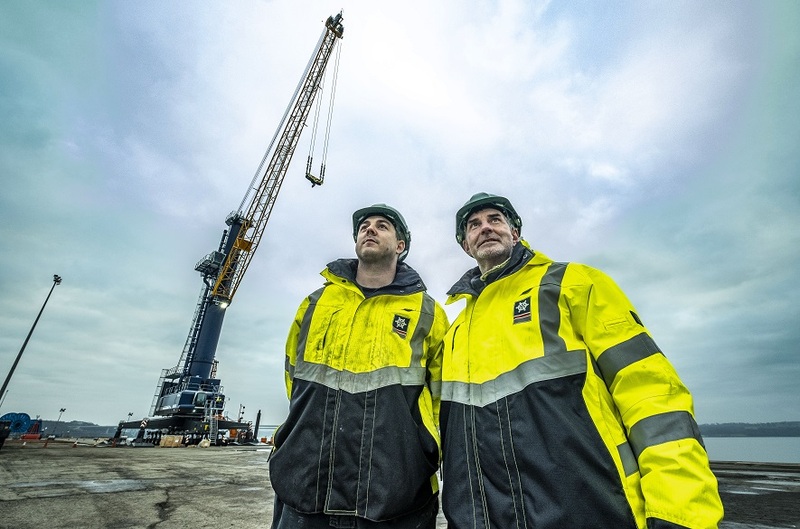 The Port of Tilbury, the UK’s fastest growing port, has today (20 February 2019) received development consent from the Secretary of State for Transport to build Tilbury2 – a new multimillion pound port terminal adjacent to the current 930 acre site in Thurrock, on the outskirts of Greater London. 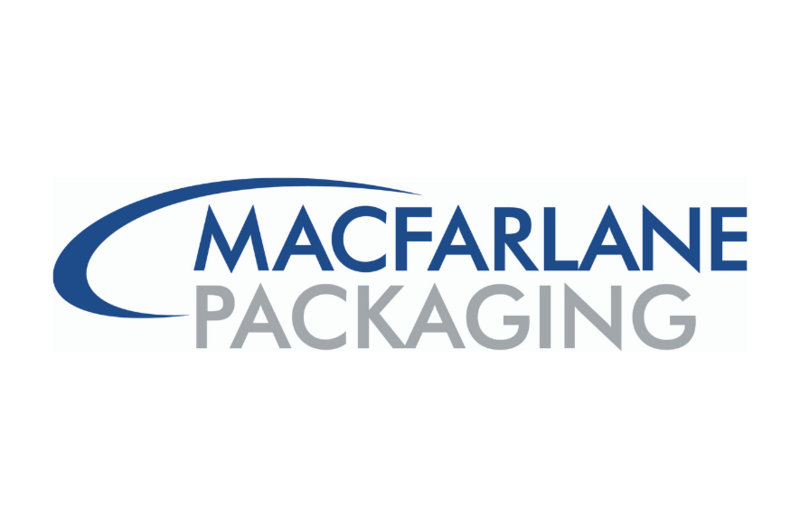 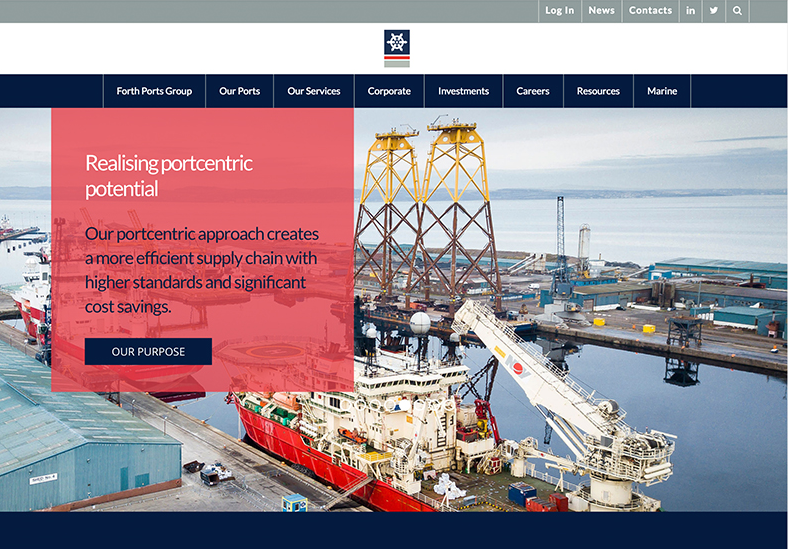 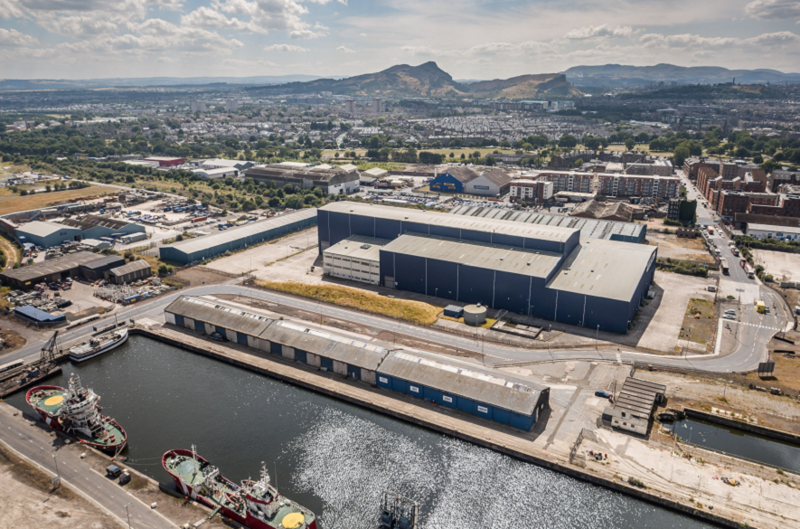 Screen Scotland seeks operator for major Film & TV production facility at The Port of Leith, Edinburgh, a private gated 8.6 acre site within the port estate and is owned by Forth Ports Limited.